Apply to be mentored by a fellow Jewish professional colleague. Thank you so much for your interest in being mentored through JPRO Chicago's new mentorship program! 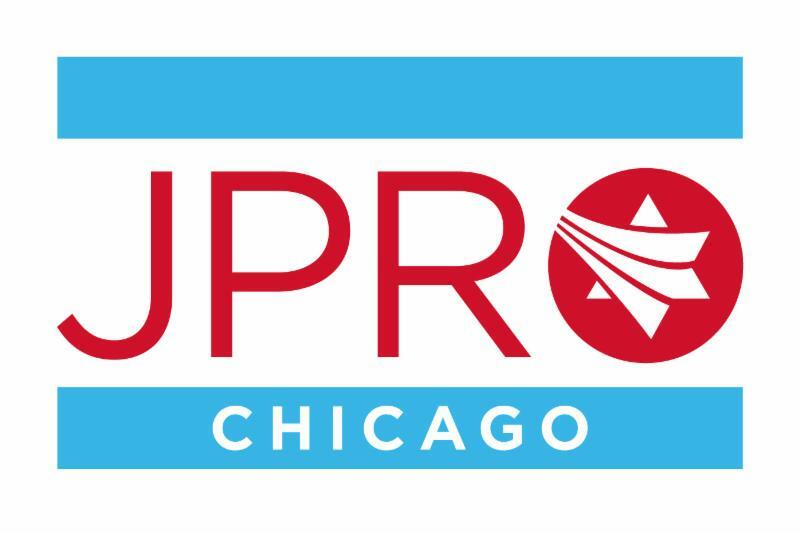 The information you supply here will help JPRO Chicago leadership match you with an appropriate mentor based on your indicated mentorship interests. Please note that space is limited and not everyone who applies may be matched with a mentor this round. You will be notified of the committee's decision no later than Friday, February 22. There will be a required mentorship kick-off event in early March, and the program will run from March 1 - June 30. More information about the program can be found at: www.jprochicago.org/mentorship.aspx. * 5. What do you hope to get out of your mentoring relationship? * 6. How many years have you been in your current job? * 7. List previous job titles and employers. * 9. Have you been in a formal mentoring program before? * 10. Are there any geographic limitations we should factor in to your mentor match? * 11. Are you interested in being matched with a colleague at your organization? How to become better skilled in the industry and learn about new resources or ways of "doing business"
* 14. What types of qualifications, backgrounds, or experiences are you looking for in a mentor? * 15. Is there any additional information that would be helpful for us to know in matching you with a mentor?